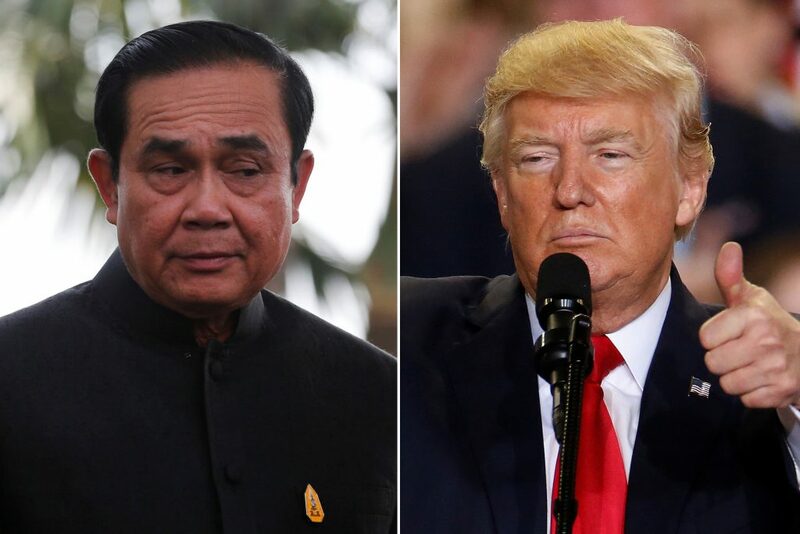 Thailand’s Prime Minister Prayut Chan-o-cha’s visit to the White House scheduled for today has been postponed. Both sides reportedly need more time to consider how proceedings will transpire. Tensions between the US and Thailand rose after Chan-o-cha’s military junta came to power in a 2014 bloodless coup. The Obama administration then punished the anti-democratic regime by reducing military and technical cooperation, while Thailand began to strengthen ties with China through the Belt and Road initiative. Under the Trump administration, however, relations have thawed. Chan-o-cha received an unexpected phone call from the White House in May— as did Philippine strongman Rodrigo Duterte. This trend suggests that these traditional US allies, whose authoritarian leaders were given a cold shoulder by President Obama, could be back in favour. Expect talks to go ahead as the US looks to once again improve ties with its traditional Southeast Asian ally.